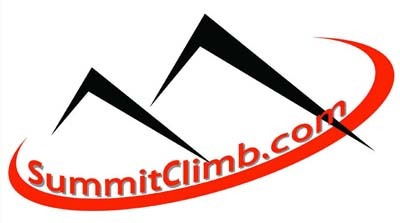 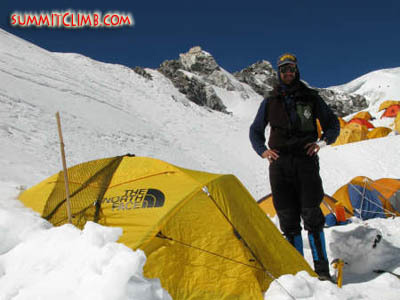 Everest News - From Everest Nepal - Lhotse Expedition, Training Climb, Spring Led by Dani F.
Recent News of Cho Oyu Climbing Expedition, Led by Dani F.
Recent News of Cho Oyu Climbing Expedition, Led by Felix B. 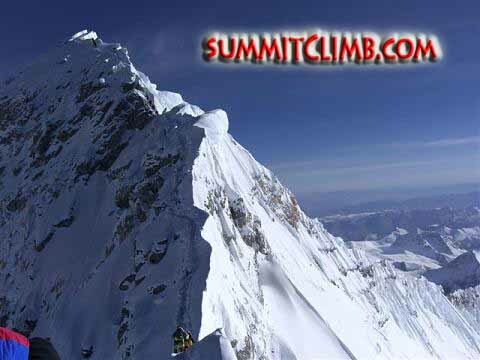 News from Ama Dablam Expedition led by Ms. Holly B. and Felix B.
Cho Oyu Expedition, Led by Angel A.
Ama Dablam - Asia's most famous Rock, Snow and Ice Peak. 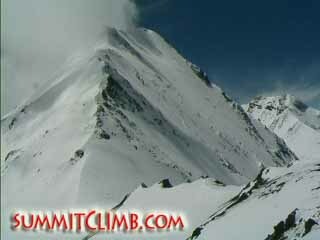 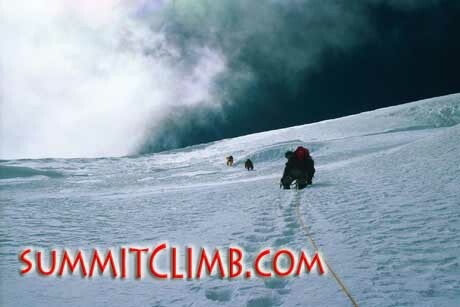 Moderately technical but climbable, test yourself to 7000 metres / 23,000 feet. 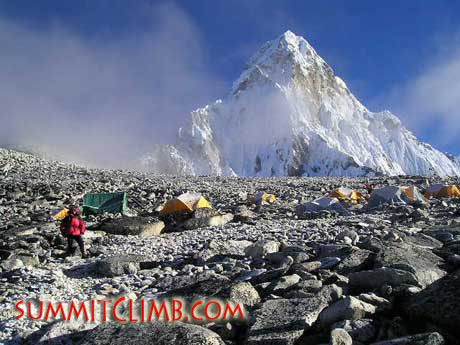 Located just 7 km / 12 miles from Everest, with stunning views from the summit. 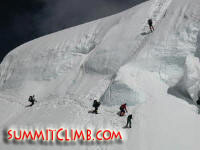 Perhaps the best possible preparation for climbing Everest. 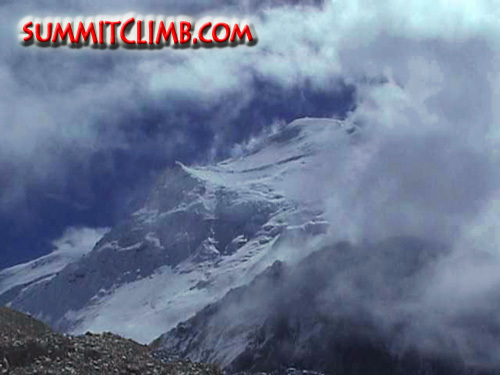 Cho Oyu Climbing Expedition News Spring 2015 Led by Dani F.
Mount Everest Foundation for Sustainable Development Service Walks & Projects - www.RemoteNepalServiceTrek.org , delivering medicines to 1000 Sherpa families in need. 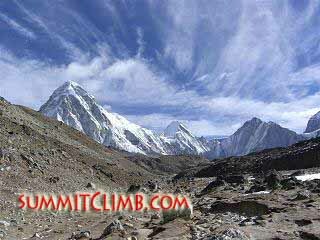 Barunste & Mera Peak Climbing Expedition Autumn, Led by Felix B.
Aconcagua Expedition, Led by Max K.
Mustagata Expedition, led by Arnold C.
Aconcagua 2013, Led by Arnold C. & Max K.
Everest Tibet, North Col, & ABC Trek, Spring 2013, Led by Arnold C.
The Trek: A chance to see some of the most beautiful, uncrowded mountain valleys and villages of the Everest region while helping one of the Foundaton's most important projects. 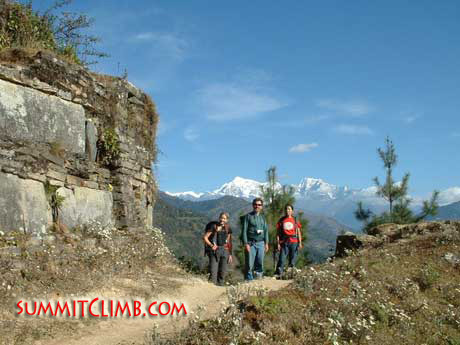 The restoration of the Deboche convent. 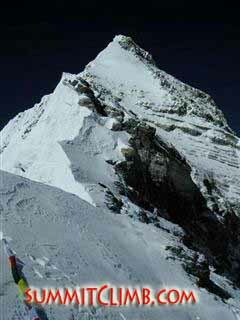 Perhaps the best possible preparation for climbing Everest. 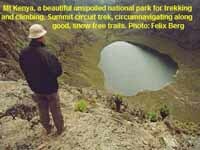 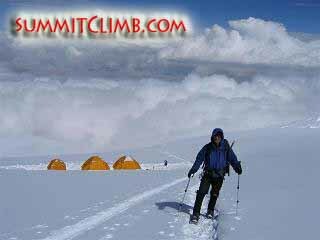 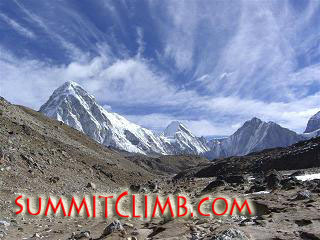 Considered to be the "easiest" of the fourteen 8000 metre / 26,000 foot high mountains. 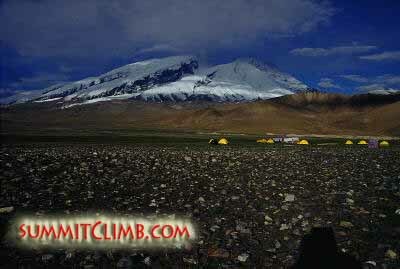 6th highest mountain on Earth. 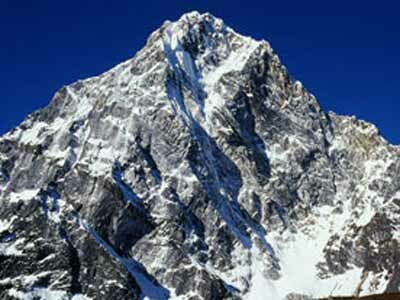 Located near Everest in Tibet. 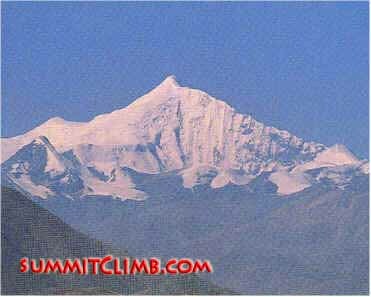 Baruntse & Mera Peak - Includes Mera 'trekking-peak', then Baruntse (7129m / 23,390 ft), before crossing the amazing 'Amphu-Labtsa' pass. 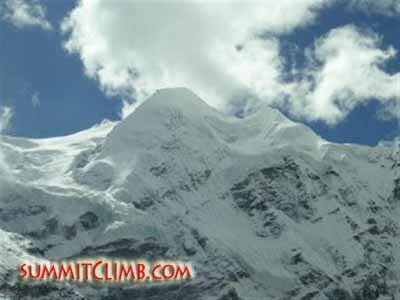 Everest Tibet, North Col, Spring 2013, Led by Arnold C.
Mount Everest Live Multi Media Slideshow: 5, 6, and 7 March:Rescuing, Climbing, Parachute Jumping and Motorcycling. 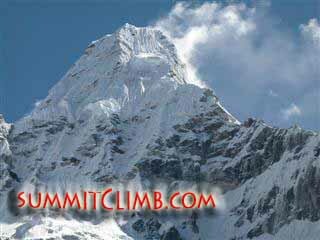 Dhaulagiri Autumn, led by Dan Mazur and Arnol C.
Baruntse & Mera Peak Autumn 2011, led by Arnold C.
Ama Dablam Climbing Expedition October 2011, Led by Max K.
Lincoln Hall, one of Australia's most celebrated climbers and authors has passed away. 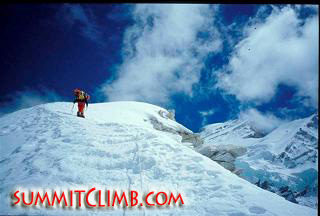 Everest Nepal, Lhotse, Camp 3 Training Climb, and Everest Basecamp Trek, Spring 2011, Led by Dan Mazur & Gavin V.
Tibet reopened for climbing expeditions, treks, & tours. 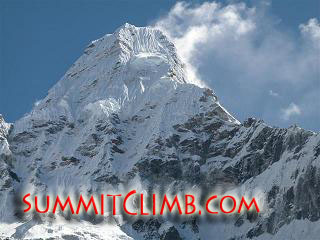 Please come out this autumn and view our available trips. 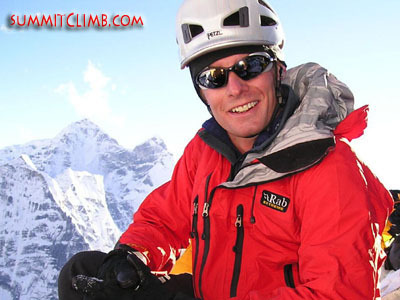 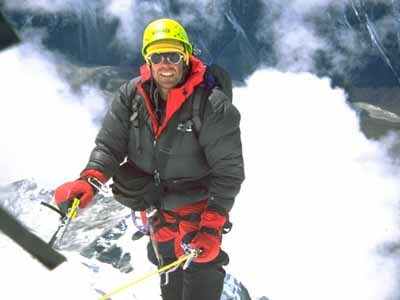 Ama Dablam Expedition Led by Daniel Mazur, Doug Sandok, & Eyal Wigderson. 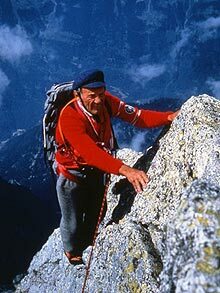 Sir Edmund Hillary has passed away. 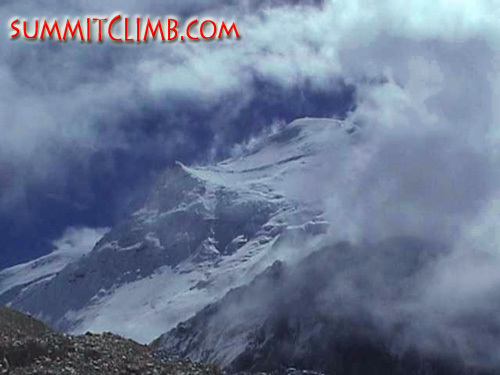 Autumn Himalayan Team Member Newsletter-trips, descriptions, and everything you need to know to join us. 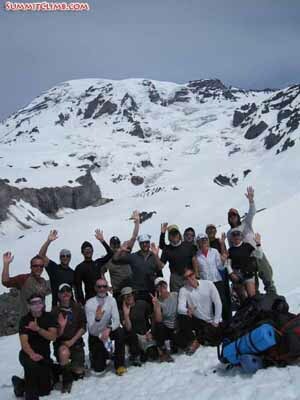 Mustagata July 2004, Led by Jon Otto & Edward Manning Callahan Jr.